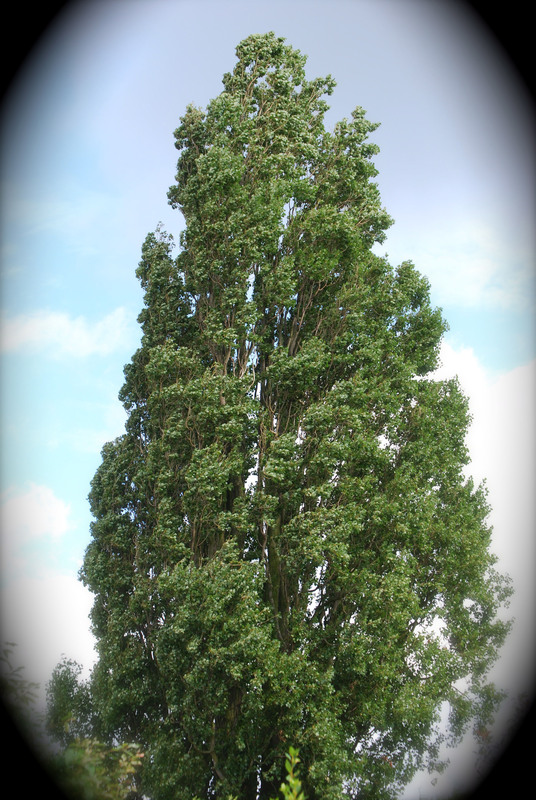 In the 1950s when we moved into Langford Crescent, there were many Poplar trees around us. Over the years many have died, been cut down for development of the land or removed from gardens as they were getting too tall and dangerous. One of the few left in a neighbour’s garden was felled recently. 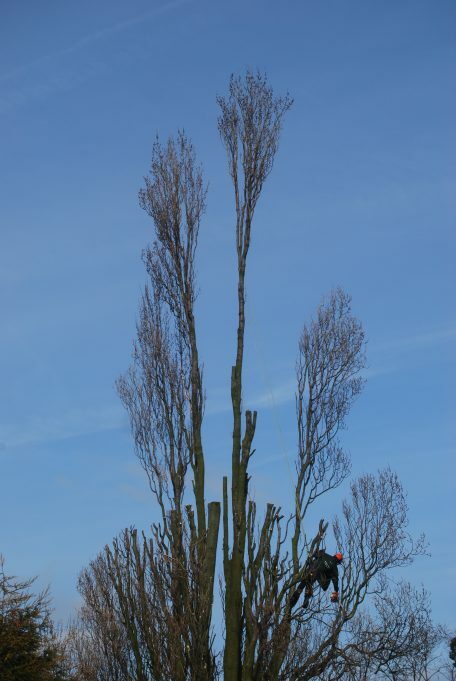 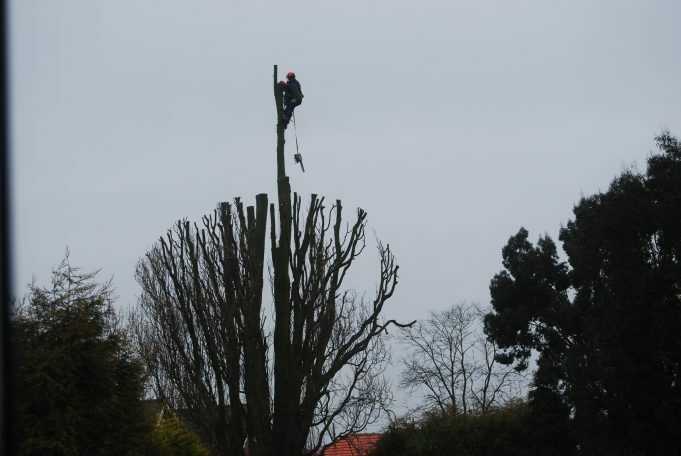 Last year (2011) it was cut down to about half its height and this year was removed completely. 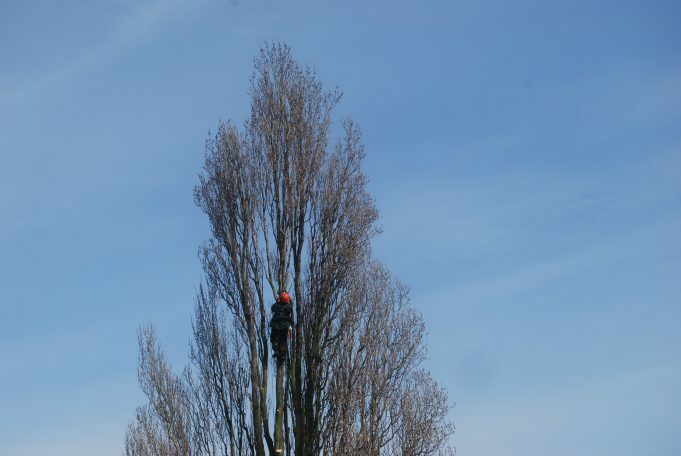 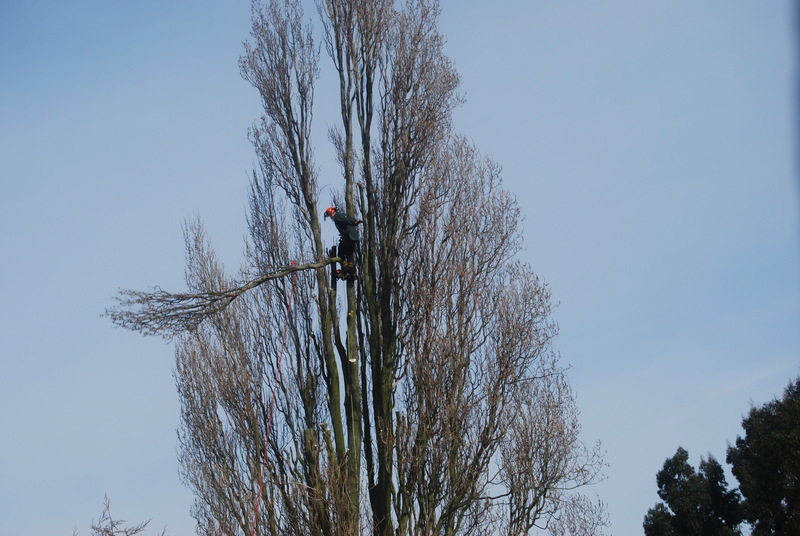 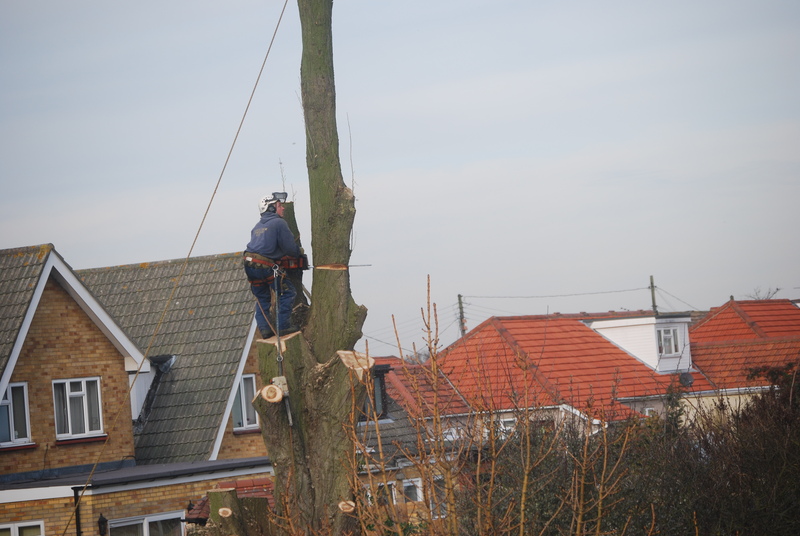 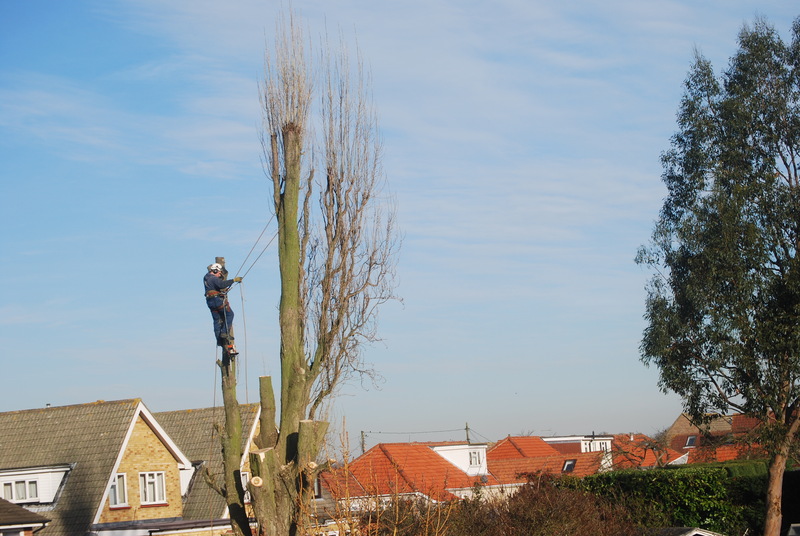 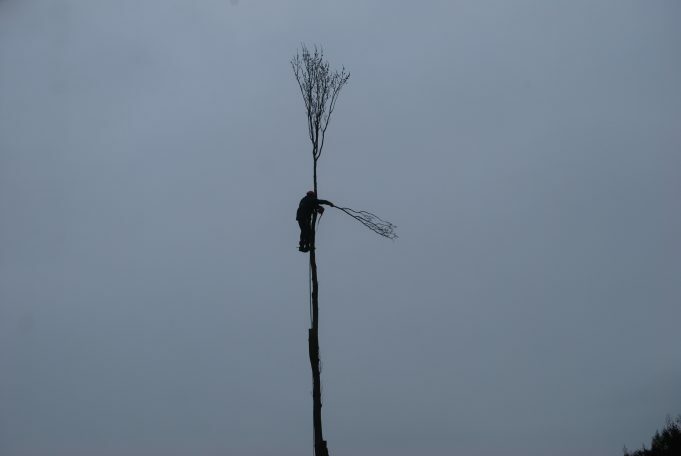 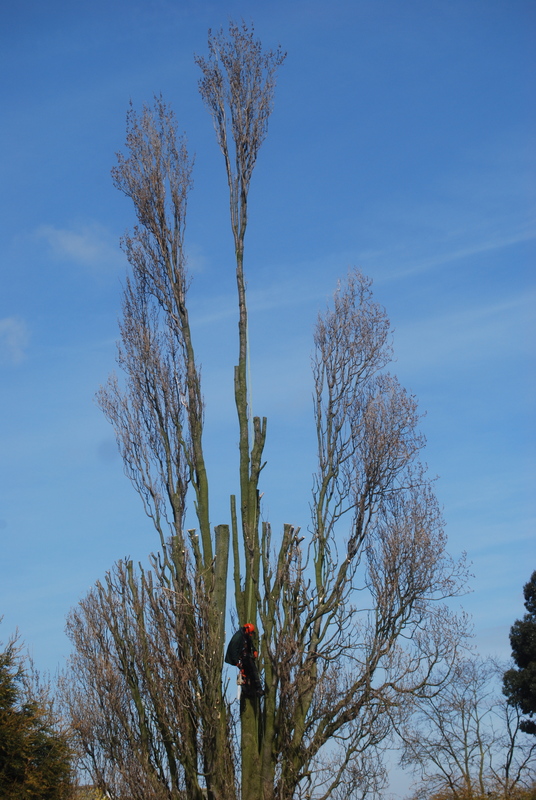 I was amazed to see the tree surgeon at work and admired his skill and agility.